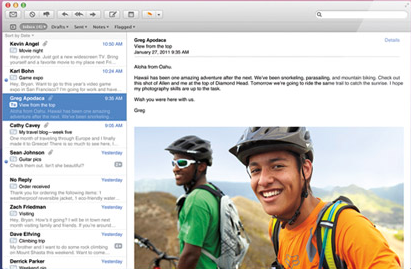 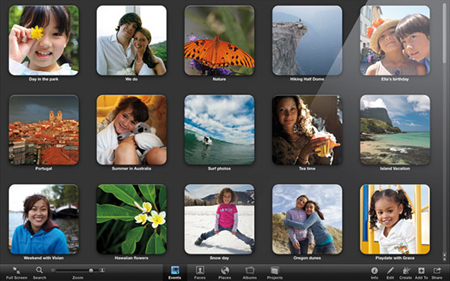 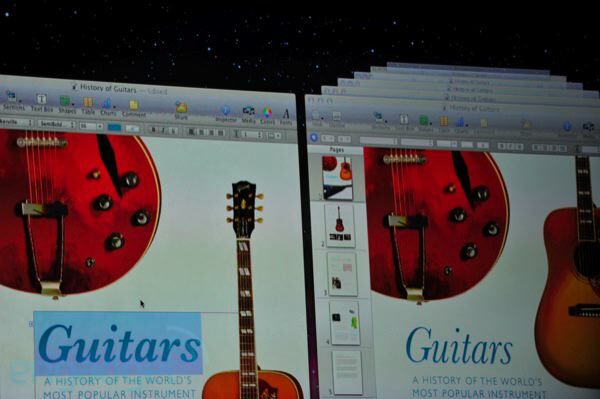 The final version of Mac OS X 10.7 Lion has finally been unveiled. 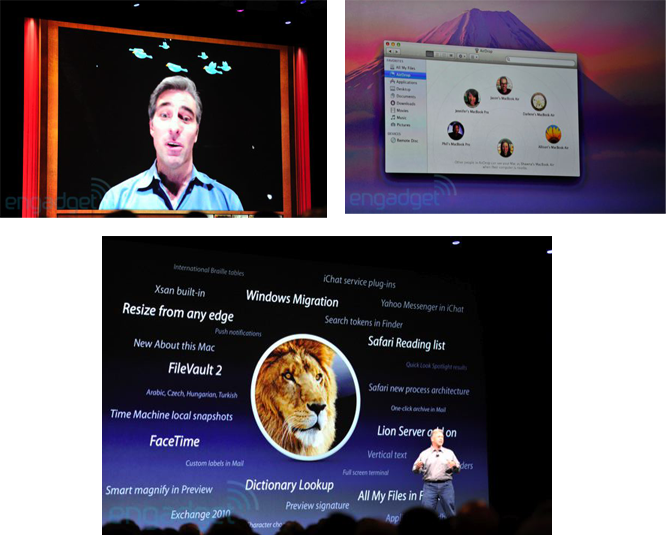 Phil Schiller, Apple’s Senior VP of Worldwide Product Marketing took the stage to announce the release month, July, and went over 10 of the operating system’s "250 new features". 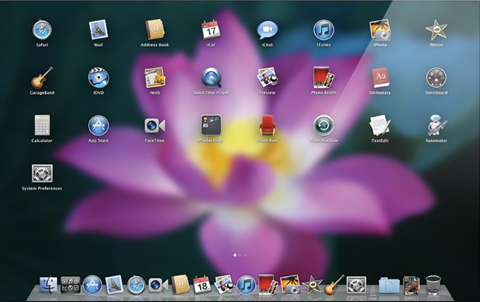 After a rather evolutionary Mac OS X release, Snow Leopard, Lion is the most significant Mac OS X release in quite a while. 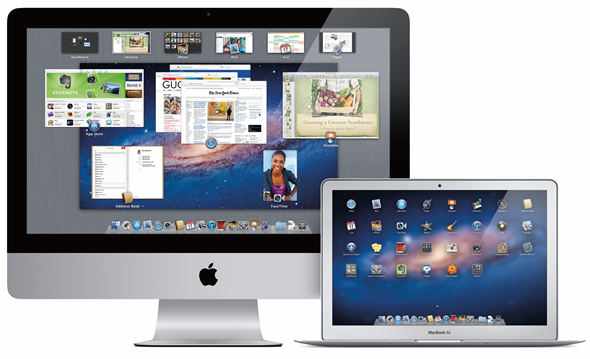 Mac fans can rejoice: even with iOS 5, which we should be hearing about a little bit later on, Apple didn’t forget about you!